Jimmy Rodgers was “The Singing Brakeman”. Faron Young was “The Singing Sheriff”. 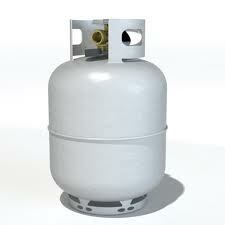 Now, get ready for Hank of Ballard County Propane, “The Singing Propane Salesman”!